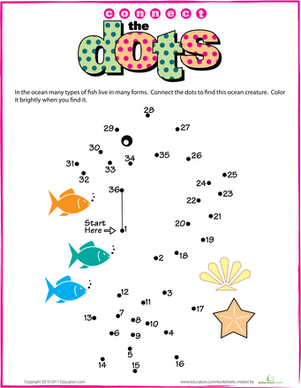 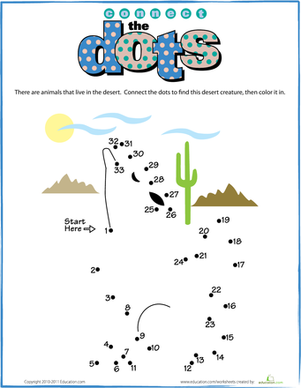 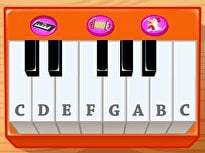 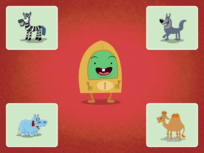 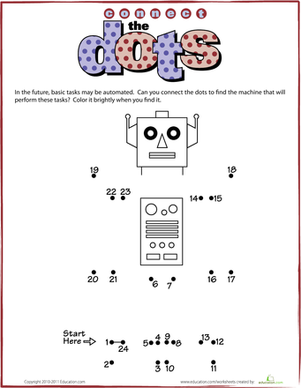 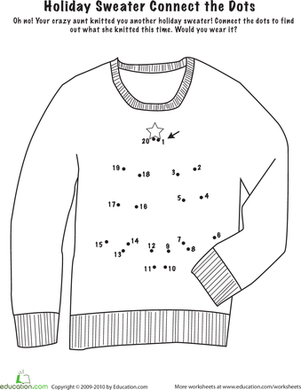 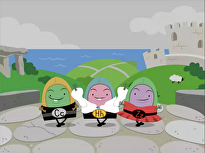 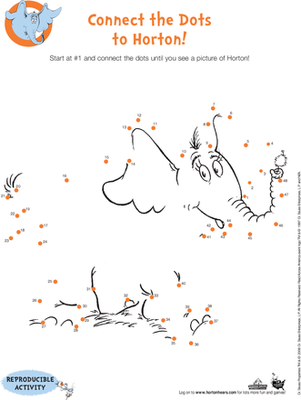 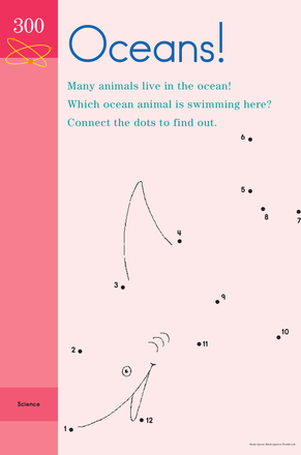 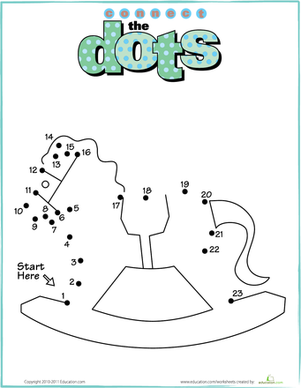 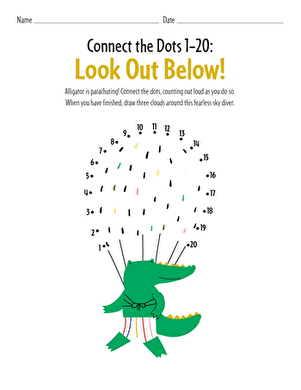 Here's a fun counting and coloring activity in one! 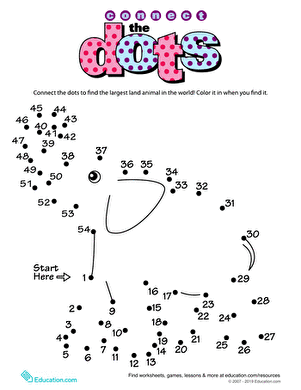 Connect the dots from 1 to 22 to complete the picture of the jack in the box. 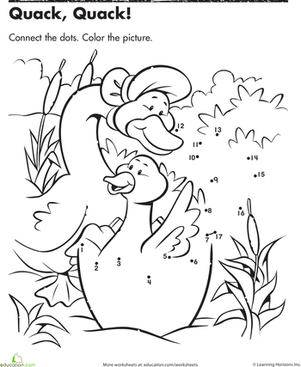 When you are finished, color him in.